THE "final gap" to eliminate dengue fever for good in North Queensland could be about to be closed. 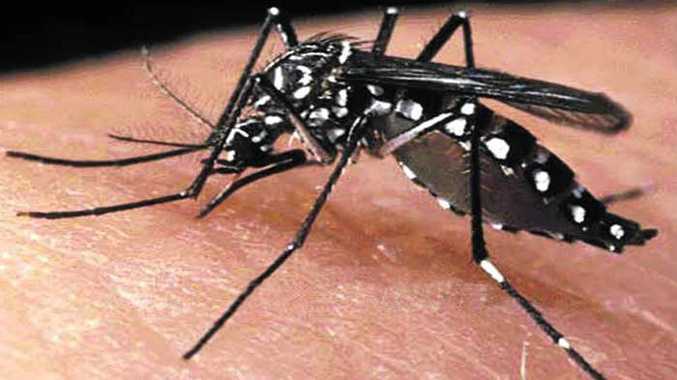 But volunteers are needed in Ingham to potentially eliminate the mosquito-borne virus. The aim of the Dengue Safe Project Ingham is to release dengue-safe mosquitoes throughout Ingham's residential areas to eliminate the risk of the virus from North Queensland. The project has begun recruiting volunteers to have egg containers with the Wolbachia carrying mosquitoes in their backyards. Townsville Public Health Unit director Dr Steven Donohue said the project was an exciting opportunity to eliminate the debilitating dengue virus from North Queensland. 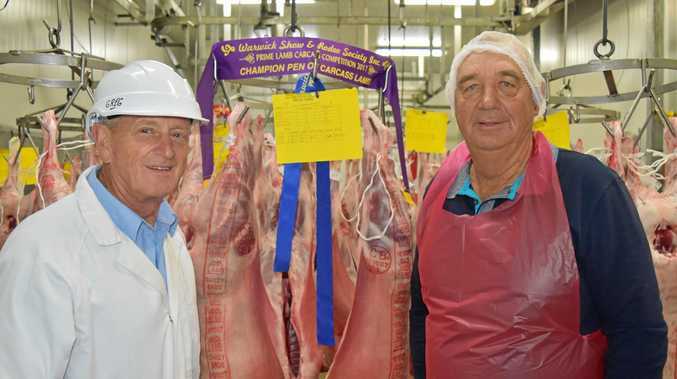 "Ingham is really the final gap we have in North Queensland that we are hoping to close through this project," he said. "Wolbachia carrying mosquitoes have been successfully introduced in Cairns, Port Douglas, Townsville, Innisfail, Tully and Charters Towers and there has been a drastic reduction in both the frequency and size of local outbreaks. "We are within touching distance of eliminating outbreaks of dengue in North Queensland, which is so exciting." 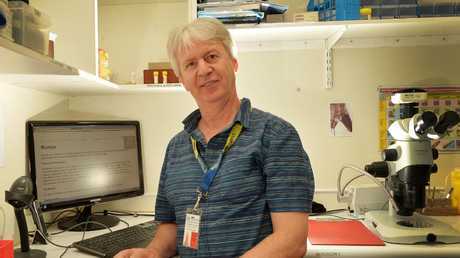 Townsville Public Health Unit director Dr Steven Donohue said researchers had almost eliminated outbreaks of dengue fever in North Queensland. Dr Donohue said once there was a final go-ahead from the community, the volunteers would make it happen. "It is just a matter of having one of our public health team come and put a container, or a monitoring trap, in your yard - most people won't even know that it is there," he said. "We need about 400 volunteers and this is absolutely crucial in ensuing we get adequate coverage of these Wolbachia carrying mosquitoes throughout the township." The mosquitoes carry a type of bacteria called Wolbachia which is common and naturally occurring in most Australian insects and is harmless to humans. This makes the mosquito unable to transmit dengue and other viruses including chikungunya and zika. Dr Donohue said the project was an exciting opportunity to eliminate the debilitating dengue virus from North Queensland. Project staff will be at Ingham's Conroy Hall from 7am until 12.30pm this Saturday providing information about the project and seeking volunteers. They will also be at Mercer Lane on December 13 from 4.30-8.30pm.